As the twentieth century draws to a close, Maria is at the start of a life she never thought possible. She and Khalil, her college sweetheart, are planning their wedding. They are the perfect couple, 'King and Queen of the Racially Nebulous Prom.' Their skin is the same shade of beige. They live together in a black bohemian enclave in Brooklyn, where Khalil is riding the wave of the first dot-com boom and Maria is plugging away at her dissertation, on the Jonestown massacre. 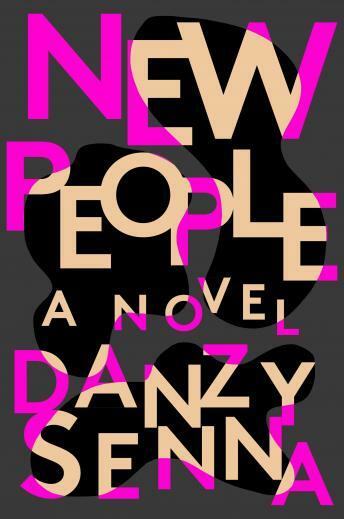 They've even landed a starring role in a documentary about 'new people' like them, who are blurring the old boundaries as a brave new era dawns. Everything Maria knows she should want lies before her--yet she can't stop daydreaming about another man, a poet she barely knows. As fantasy escalates to fixation, it dredges up secrets from the past and threatens to unravel not only Maria's perfect new life but her very persona.